Guide: Olivia Moore Funko Pop! 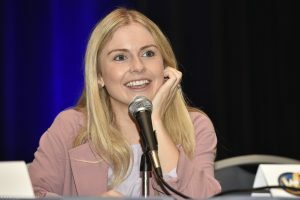 Rose McIver Source is Paparazzi Free. 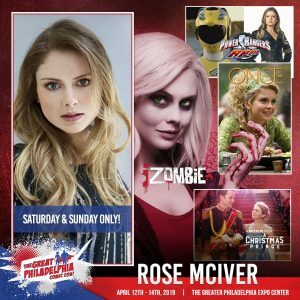 This means that gossip, paparazzi photos, or anything else which could hinder the privacy of Rose McIver will NOT be posted on this site.